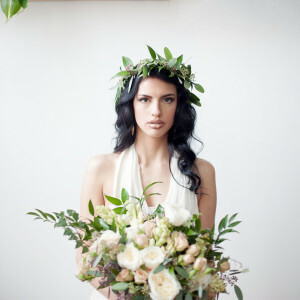 Greek Goddess styled shoot with Peachy Keen Coordination! 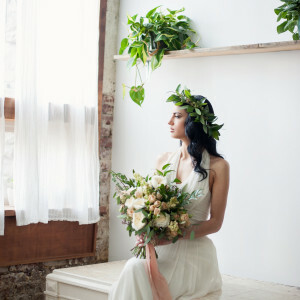 Here are some of our favorite shots from a recent styled shoot with Peachy Keen Coordination of our Jenny Yoo Maxine dress! 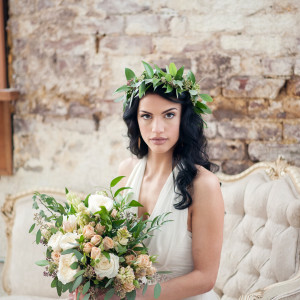 We love the beautiful Greek Goddess vibe, use of greenery and gold accents! 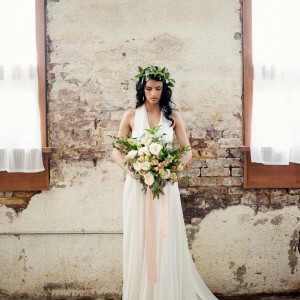 See vendor credit list below.